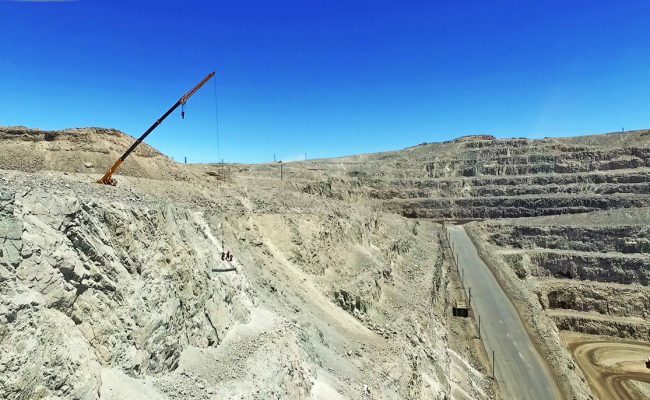 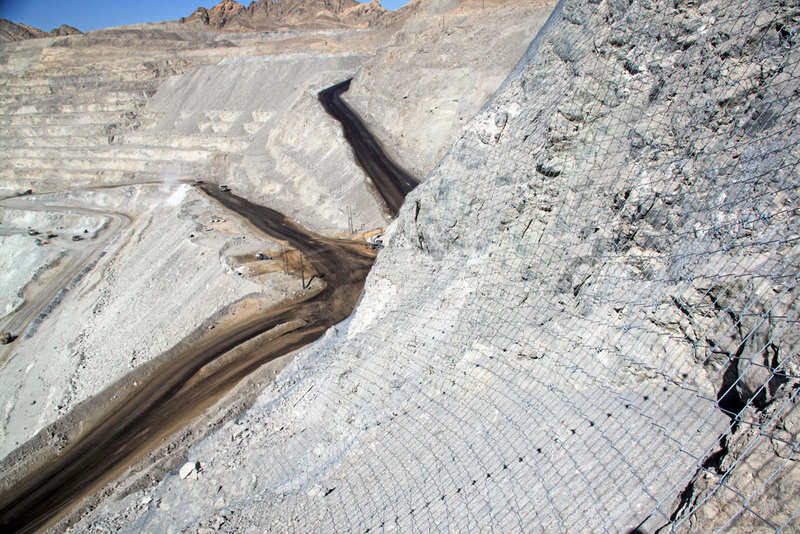 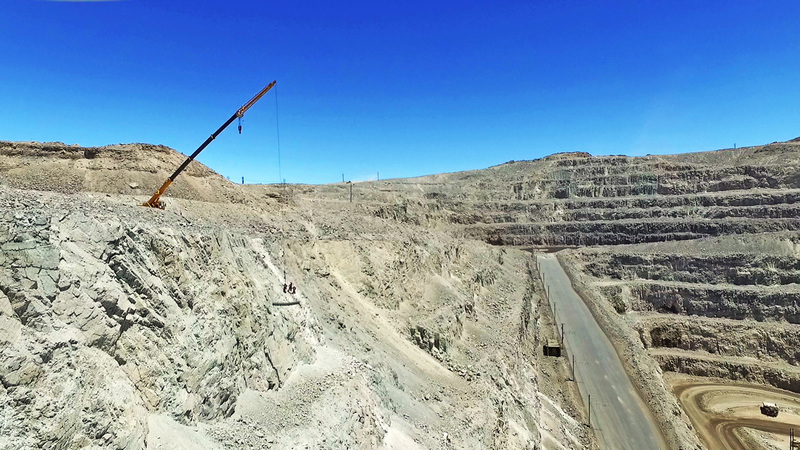 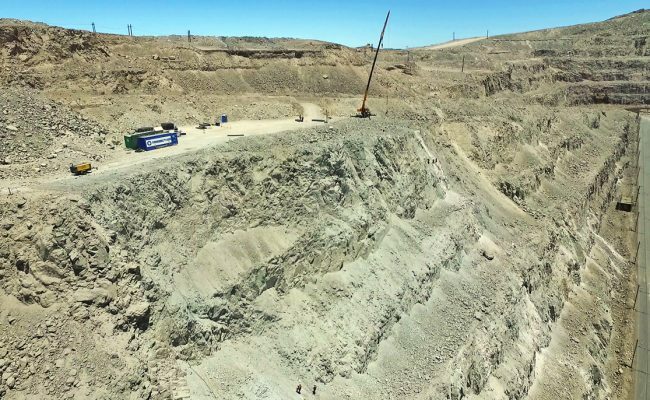 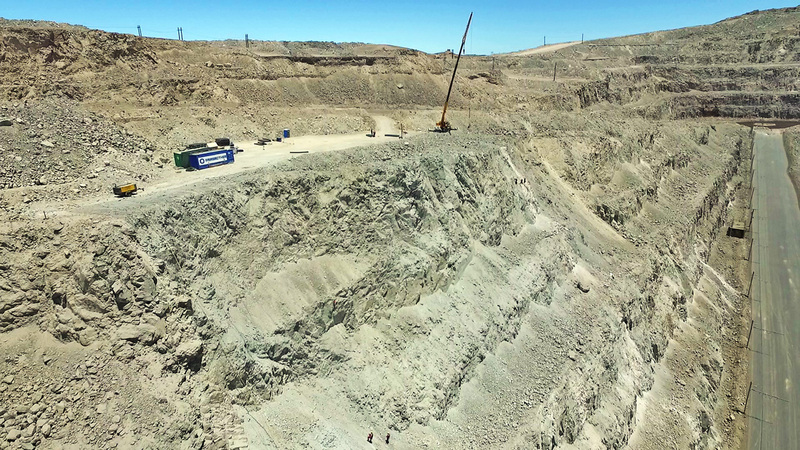 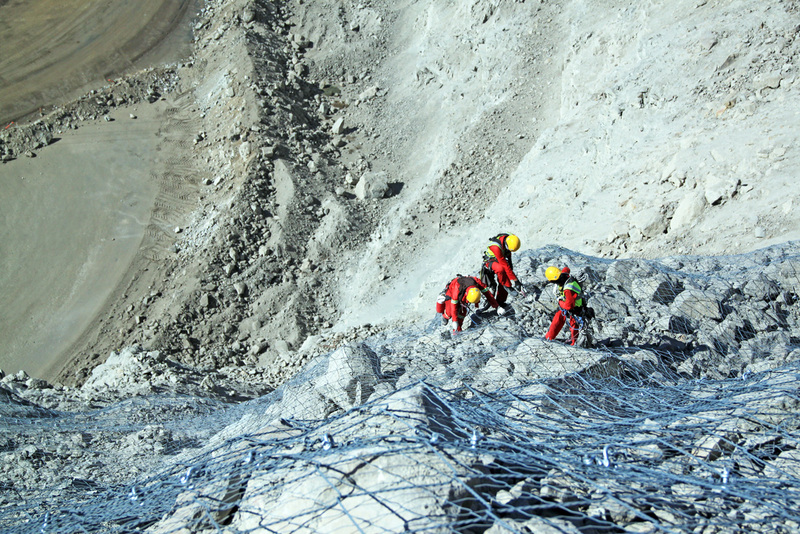 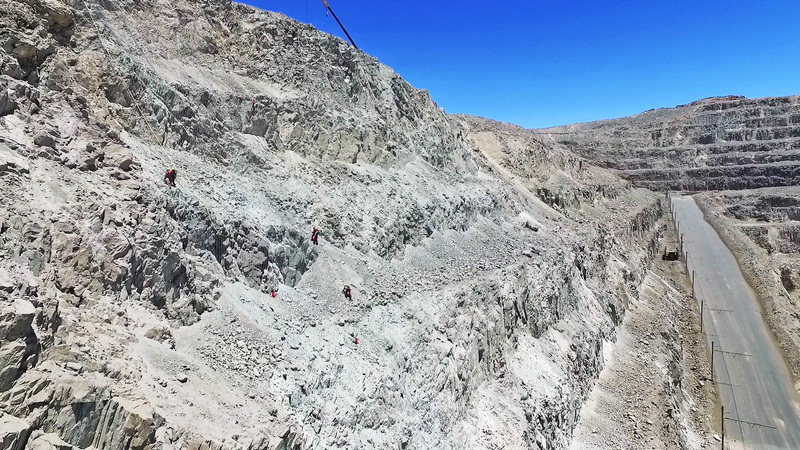 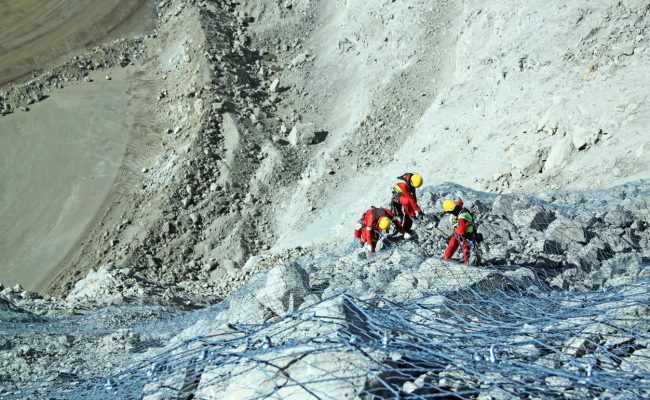 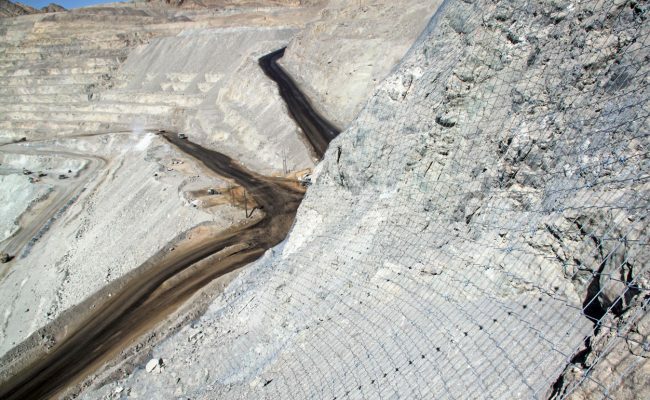 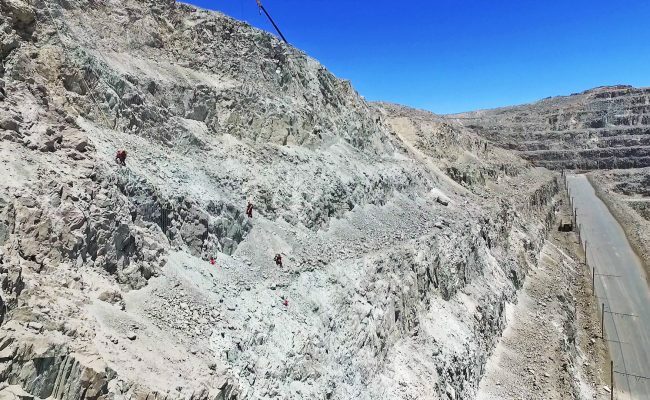 Rossing Mine required a solution to address rockfall hazards along an 110m high by 270m long slope above a Trolley 14 access ramp. 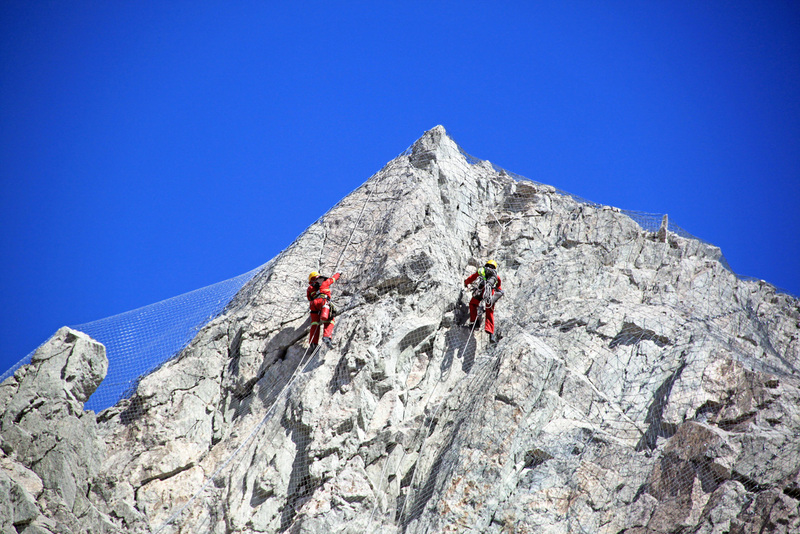 The solution was the installation of 20 000m² of Geobrugg drape mesh over the slope. This was installed in very difficult conditions making use of a 60T crane and rope access technicians.